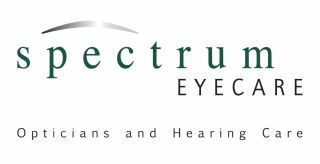 Spectrum Eyecare is part of the Leightons family, but keeps its name and much-loved independent spirit. 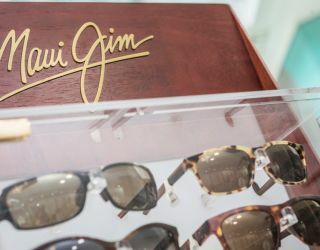 In the heart of Lewes, you'll find brilliantly boutique brands, extra special patient care and the same trusted professional team. 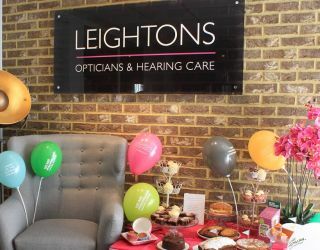 There's also a dedicated Leightons Hearing Care service, offering expert hearing advice and services from within our store. Caring, Considerate, Diligent, Enthusiast, Experienced & Interested. These are the qualities I would use to sum up Alan Sanderson the new audiologist at the Lewes branch of Leightons/Spectrum. I have been attending the audiology department in Lewes for the last 2 years and seen various audiologists there. I can honestly say he’s the best. As I mentioned above, he’s caring and considerate and most importantly he listens. I get the feeling he really thinks about an individuals needs and problems and will do his utmost to provide the most suitable aids. His enthusiasm is infectious. Long may he last.